Which Decking Products are Best for Your Home and Why? Which Decking Products are Best for Your Home? Adding a deck to your home is a great way to improve your curb appeal and enjoy more time outdoors. However, before you can start building, you need to know which decking products you should build with. Today we’re going to be going over some of the most popular decking products to help you decide which option is best for your home. Let’s take a look. Pressure treated lumber is one of the most cost effective decking options that you can get. Though it may not be the most the most glamourous material, it is one of the most common. Not only that, but during the pressure-treating process, the wood is infused with protective chemicals so that it won’t fall prey to fungus down the line. If you’re looking for something a bit more exotic, then look no further than Ipe Wood Decking Products. These decks are made with Brazilian walnut and they look simply exquisite. For those of you looking for something that naturally resists rot, decay, and insects, then this is the hardwood decking product for you. As a rule of thumb, this decking type can easily last up to 75 years without losing its gorgeous appearance as long as you use the correct UV treatment. However, if you’re interested in a more silvery patina, then you can simply let nature do its work. For the simplest maintenance, look no further than composite decking products. We carry a wide variety of composite decking products including Trex, Azek, and TimberTech. The coolest thing about composite decking is that it’s resistant to insects, fungus, and rot like Ipe decking, but it’s also easy to maintain. All you need to do is hose it off every once in a while to keep it looking it’s best. So, which Decking Products is Best for You? It all comes down to what you’re looking for in your deck. For something cost effective, go with pressure-treated lumber. For something gorgeous and elegant, go with Ipe. For something simple and easy to maintain, go with composite. 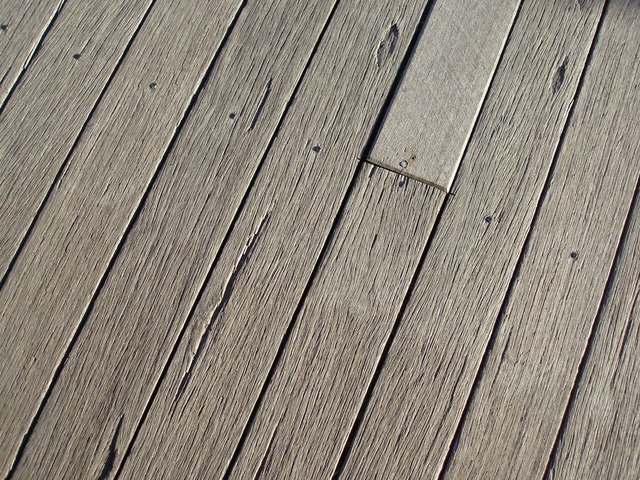 If you have more questions about your potential decking project, we’d be happy to answer them. Contact us today to learn more about our products and how we can help you build the deck you’ve always dreamed of! This entry was posted on Wednesday, February 13th, 2019 at 5:09 pm. Both comments and pings are currently closed.